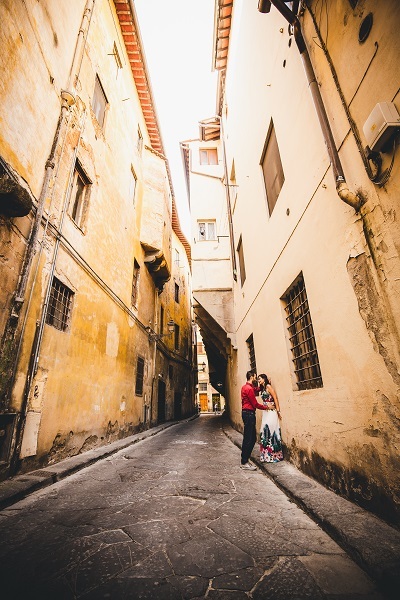 I'm glad to share with you this photoshoot in Florence. 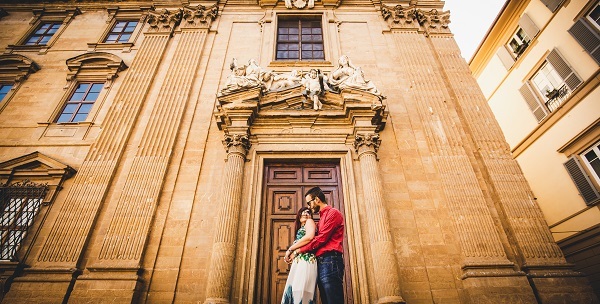 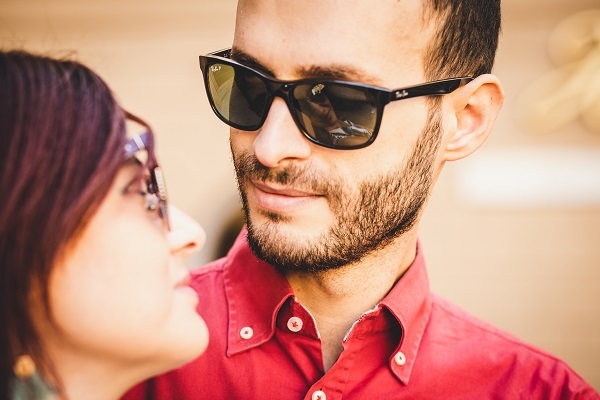 It makes me feel happy when my clients are so in love and nearly ready to celebrate their wedding that it will be next June! 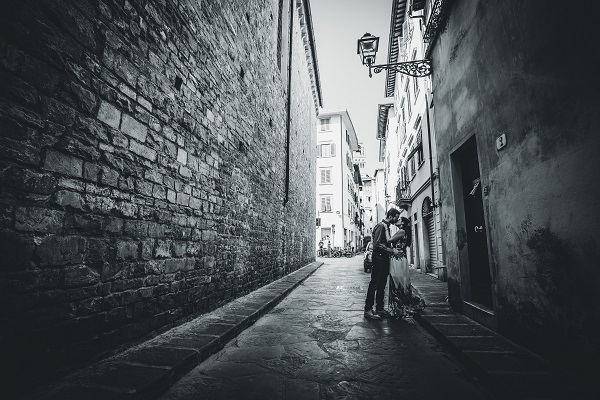 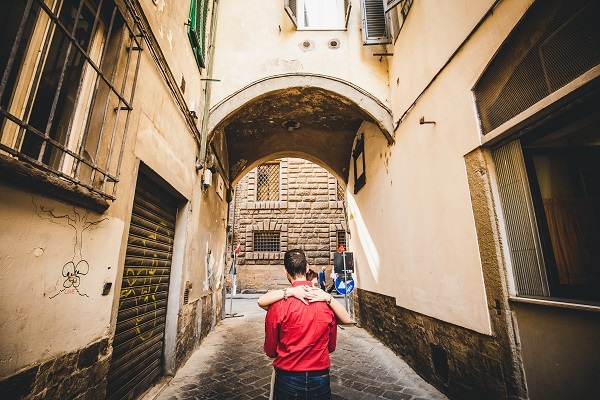 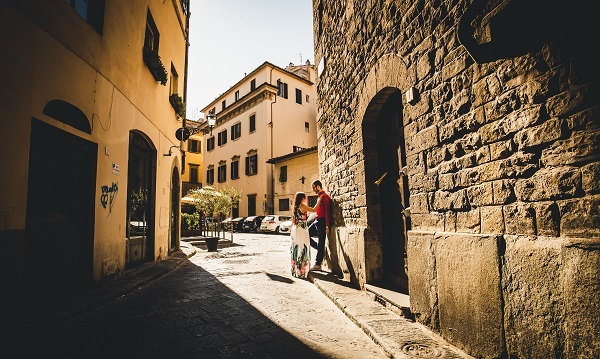 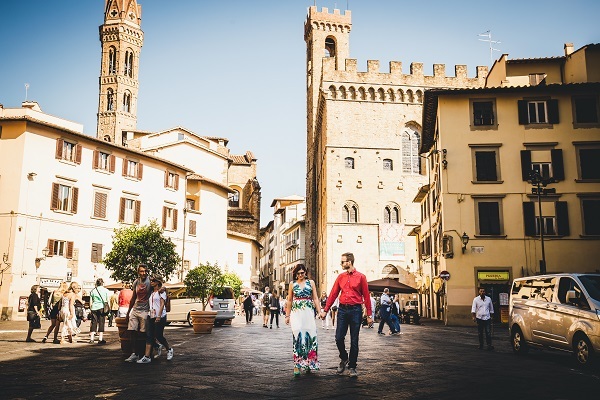 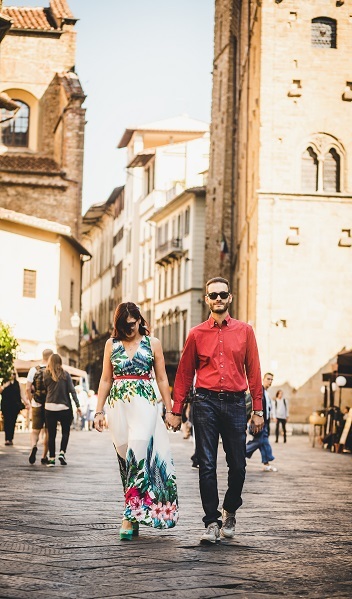 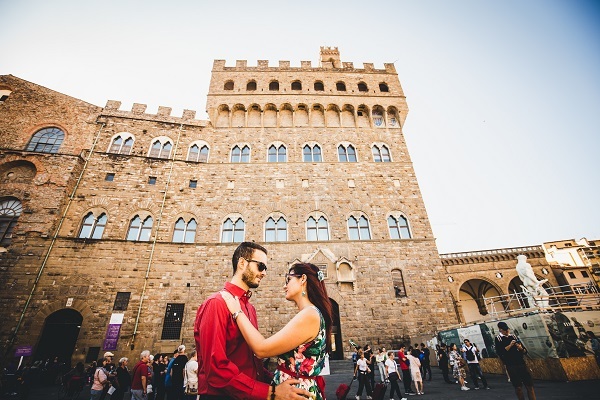 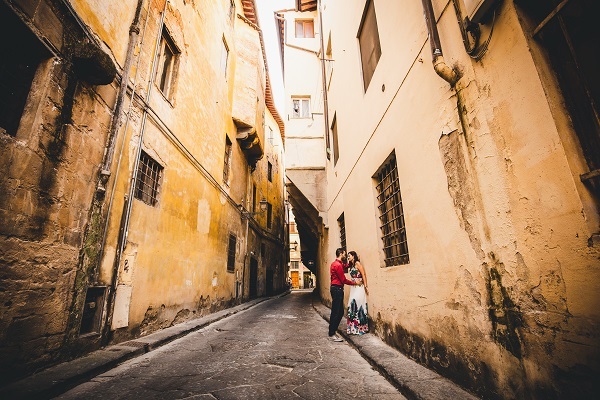 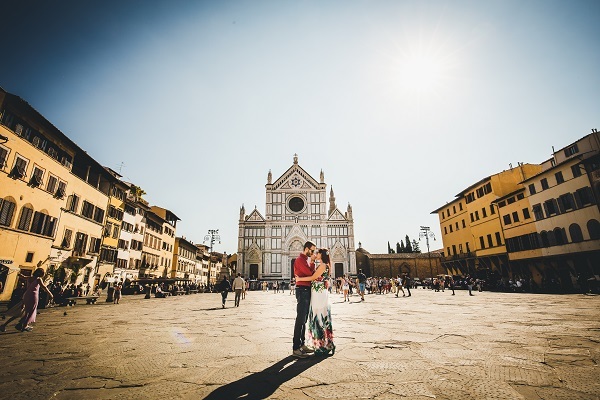 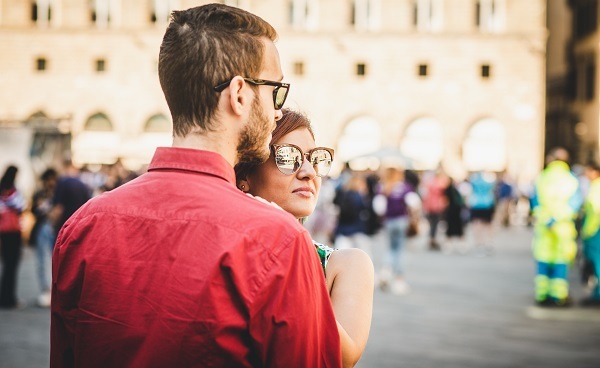 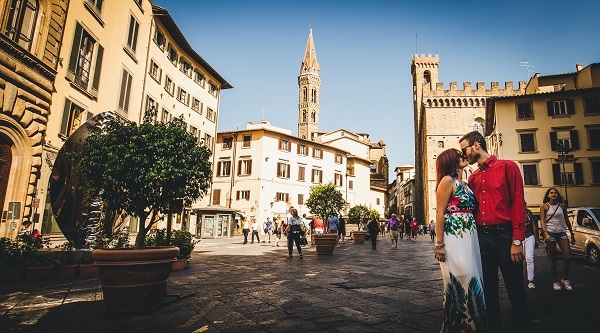 Walking through the amazing streets of Florence, the view form Ponte Vecchio is a wonderful experience to share with your ONE and I'm so happy they hired me as their photographer in Florence.